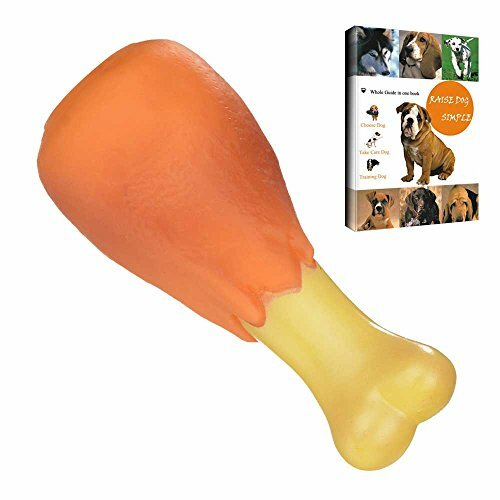 No Stuffing Squeaky Dog Toy (Squeaky Dog Ball) for Pets with Many Colors and Sculpts Improving Your Relationship with Your Pets and Keep Your Home Clean • Are you still searching for the cheap, affordable and high quality dog pet toys? • Are you still being troubled with limited colors and types of dog toys? • Are you still being vexed with damaged furniture, sofas and your broken shoes which were treated as toys by your lovely pets? • Are you still complaining about the disarray home? 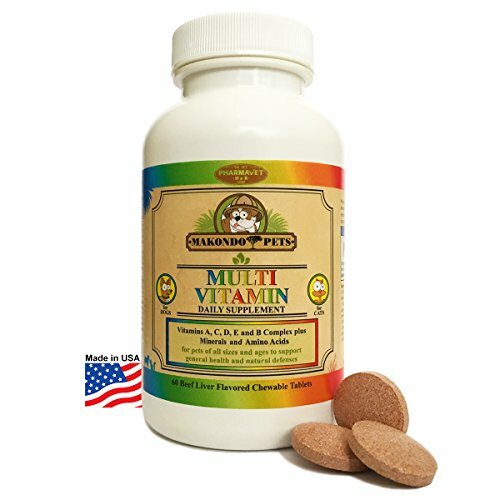 • Are you still worrying about the long shipping and waiting time? DONNOT WORRY, you can get rid of those troubles by Savena Squeaky Toy • Designed and manufactured by high quality rubber with hidden squeaker in the toy. • Many types and colors can be for choosing, can draw attention of pet. 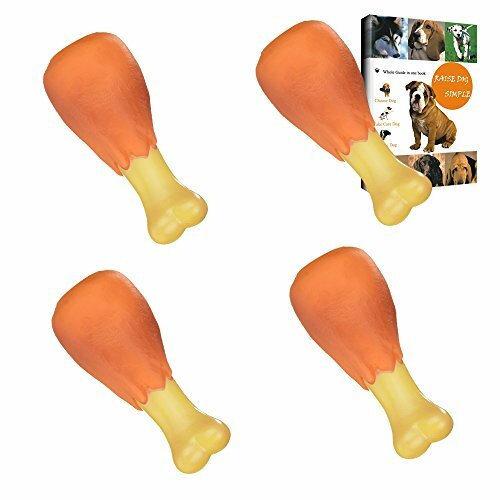 • No stuffing design, best gift to dog, cat and pets excellently. • Quick Response within 24h, Quick shipment. (Caution): Proper supervision is advised when playing with all toys to ensure no accidental swallowing. This toy should be regularly inspected to ensure there is no damage. If any damage is seen the toy should then be discarded. 1 Month Guarantee included. It's really a good toy, so Just Click the Buy Button Now! Dog Squeaky Ball Toys (Made By Non-Toxic Tasteless Rubber) for Pets Improving Your Relationship with Your Pets and Keep Your Home Clean • Are you still searching for the non-toxic tasteless, affordable cheap and high quality dog pet toys? 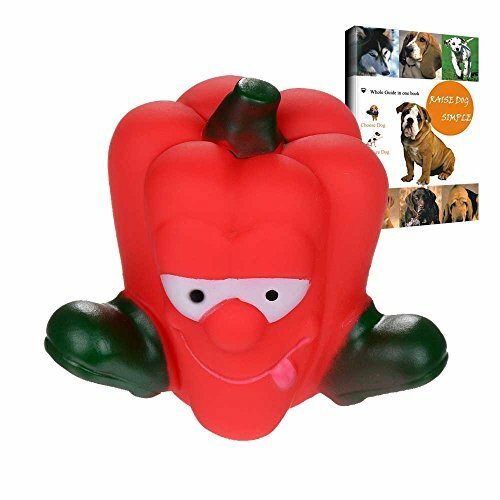 • Are you still being troubled with limited colors and types of dog toys? • Are you still being vexed with damaged furniture, sofas and your broken shoes which were treated as toys by your lovely pets? • Are you still complaining about the disarray home? • Are you still worrying about the long shipping and waiting time? 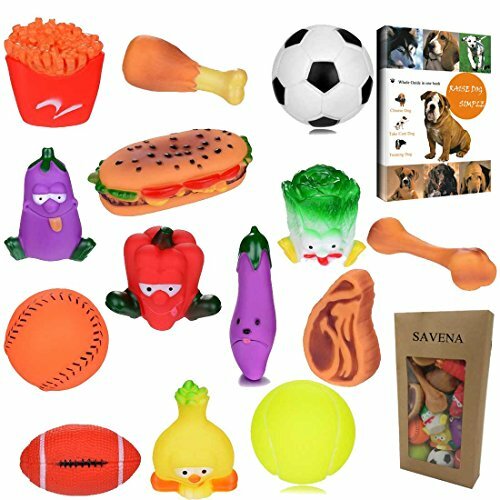 DONNOT WORRY, you can get rid of those troubles by Savena Dog Squeaky Toy • Designed and manufactured by imported non-toxic tasteless rubber with hidden squeaker in the toy. 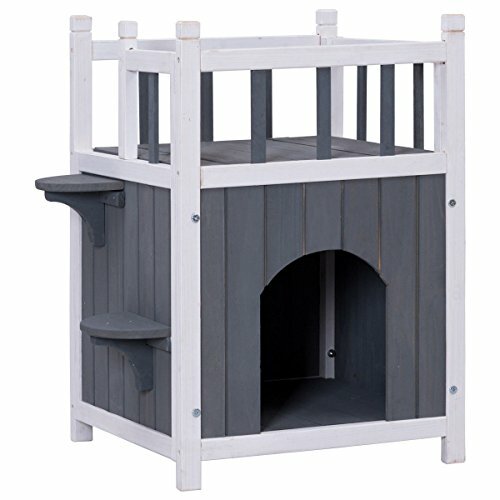 • Many types and colors can be for choosing, can draw attention of pet. 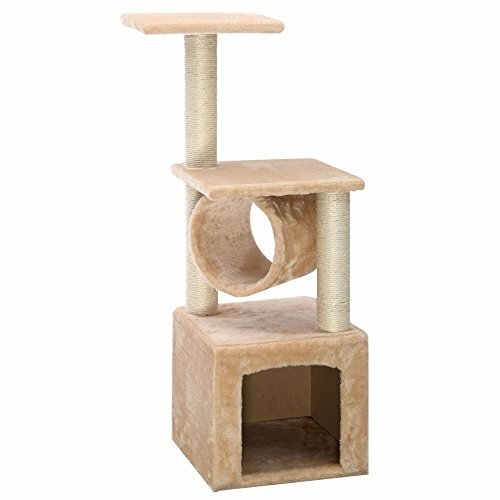 • No stuffing design, best gift to dog, cat and pets excellently. • Quick Response within 24h, Quick shipment. (Caution): Proper supervision is advised when playing with all toys to ensure no accidental swallowing. This toy should be regularly inspected to ensure there is no damage. If any damage is seen the toy should then be discarded. 1 Month Guarantee included. Bond With Your Pet Right Now! It's really a good toy, so Just Click the Buy Button Now! Dog Squeaky Toys (Made By Non-Toxic Tasteless Rubber) for Pets Improving Your Relationship with Your Pets and Keep Your Home Clean • Are you still searching for the non-toxic tasteless, affordable and high quality dog pet toys? 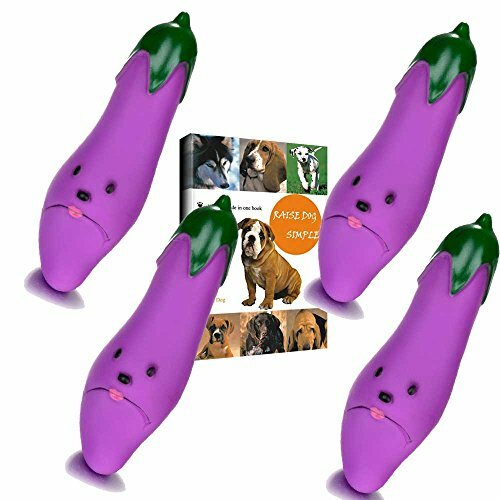 • Are you still being troubled with limited colors and types of dog toys? • Are you still being vexed with damaged furniture, sofas and your broken shoes which were treated as toys by your lovely pets? • Are you still complaining about the disarray home? • Are you still worrying about the long shipping and waiting time? 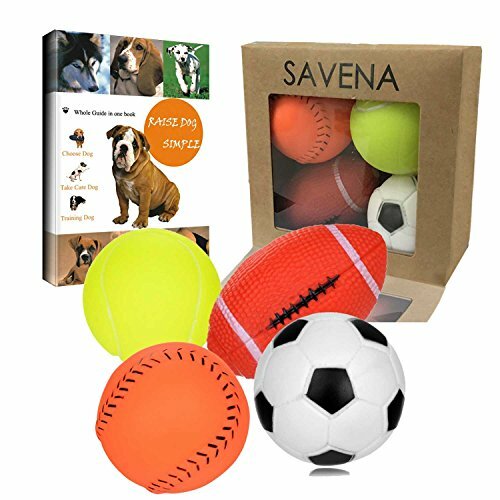 DONNOT WORRY, you can get rid of those troubles by Savena Dog Squeaky Toy • Designed and manufactured by imported non-toxic tasteless rubber with hidden squeaker in the toy. • Many types and colors can be for choosing, can draw attention of pet. • No stuffing design, best gift to dog, cat and pets excellently. • Quick Response within 24h, Quick shipment. (Caution): Proper supervision is advised when playing with all toys to ensure no accidental swallowing. This toy should be regularly inspected to ensure there is no damage. If any damage is seen the toy should then be discarded. 1 Month Guarantee included. It's really a good toy, so Just Click the Buy Button Now! 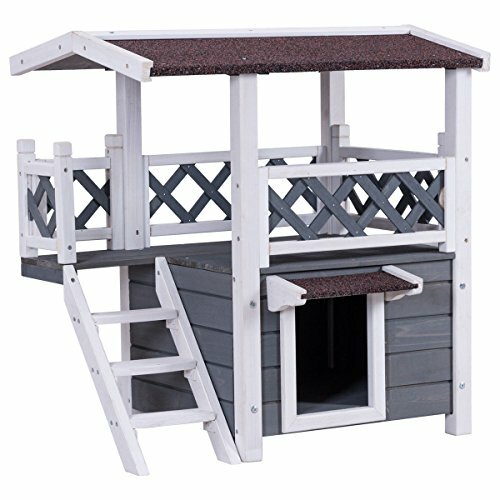 Compare prices on Toys Fir Cat at ShoppinGent.com – use promo codes and coupons for best offers and deals. Start smart buying with ShoppinGent.com right now and choose your golden price on every purchase.